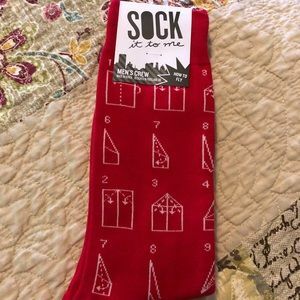 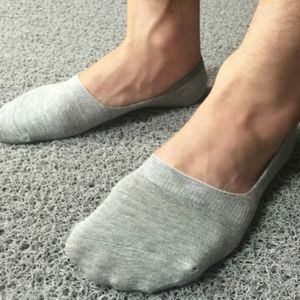 Sock it to Me! 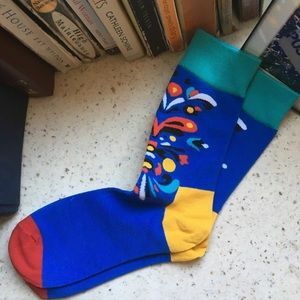 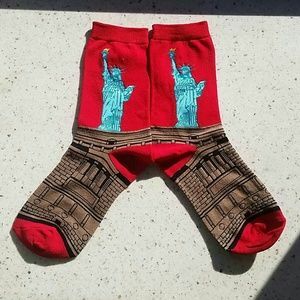 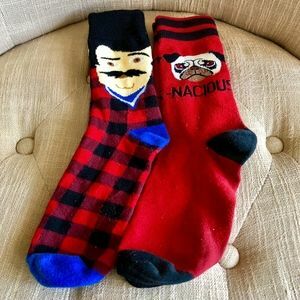 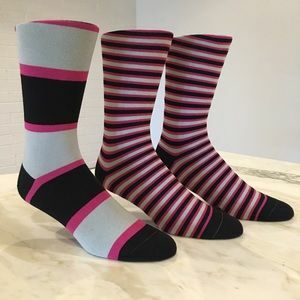 Fab Fashion Socks: How to Fly! 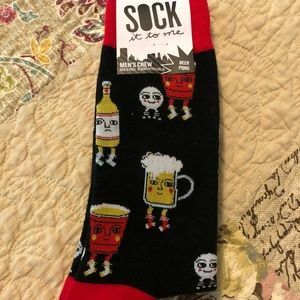 Sock it to Me! 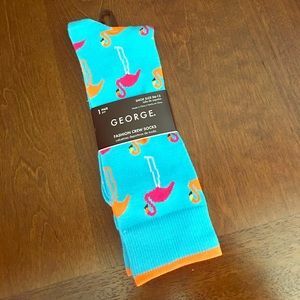 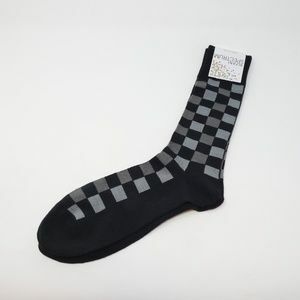 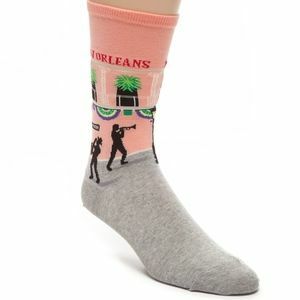 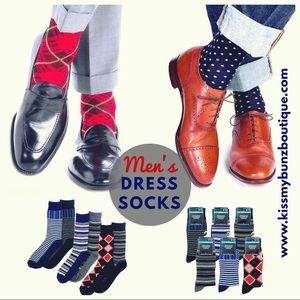 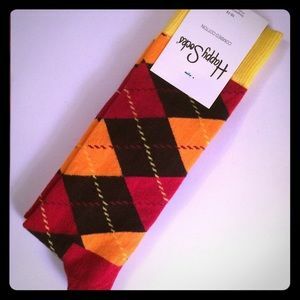 Fab Fashion Socks: Dapper Dandies! 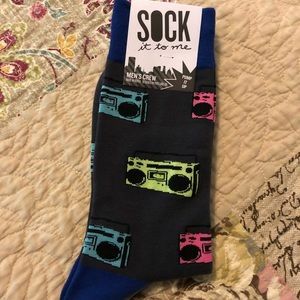 Sock it to Me! 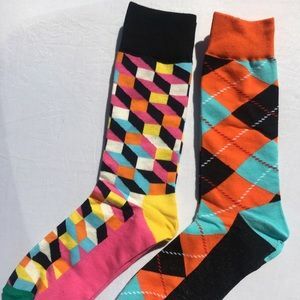 Fab Fashion Socks: Pump it Up!!! 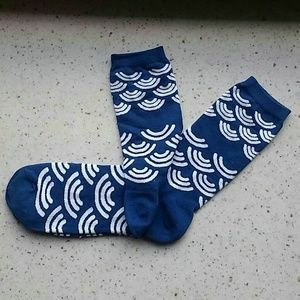 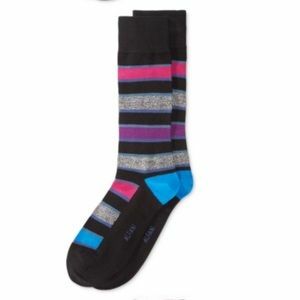 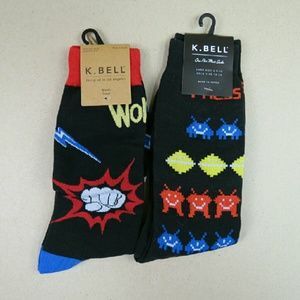 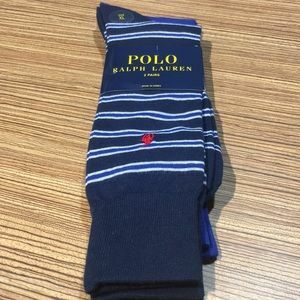 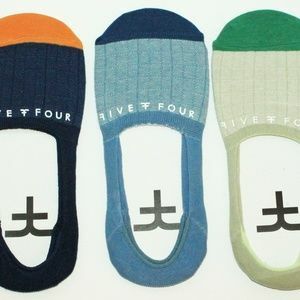 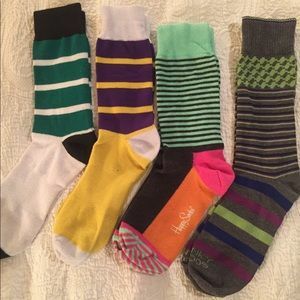 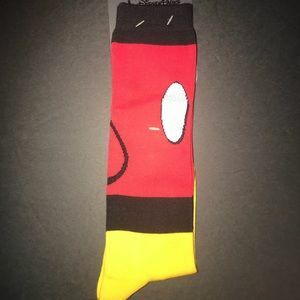 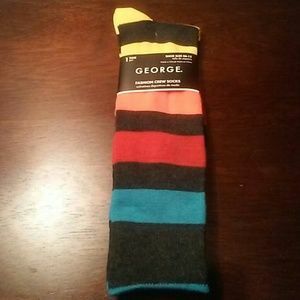 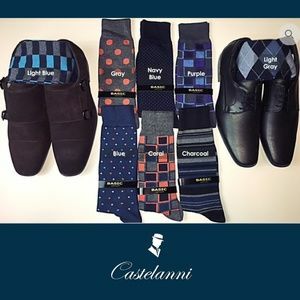 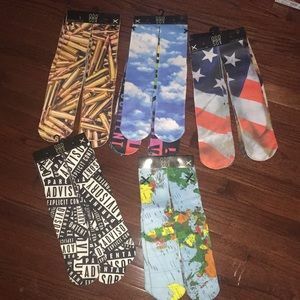 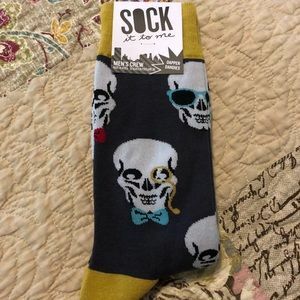 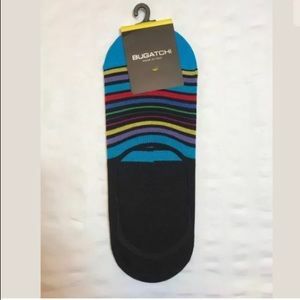 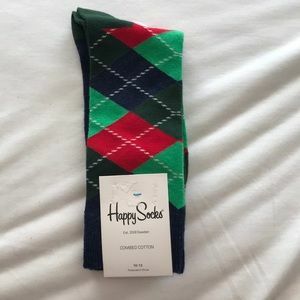 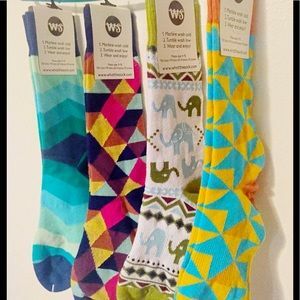 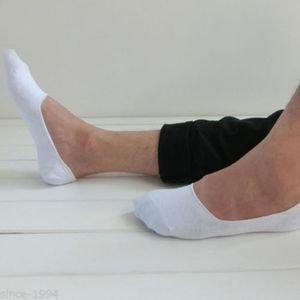 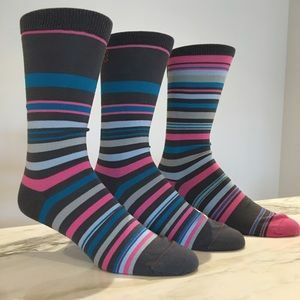 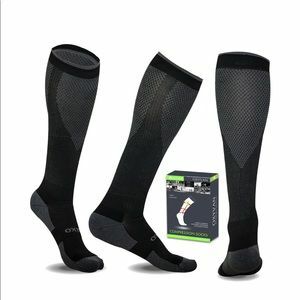 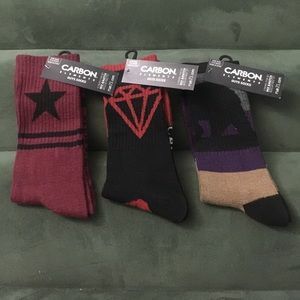 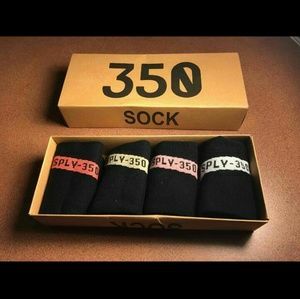 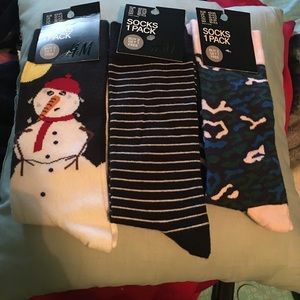 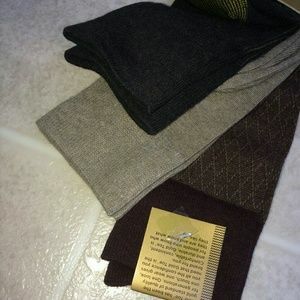 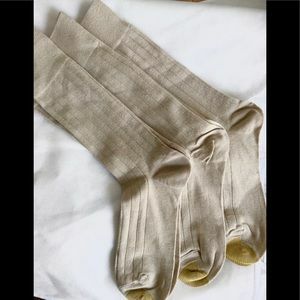 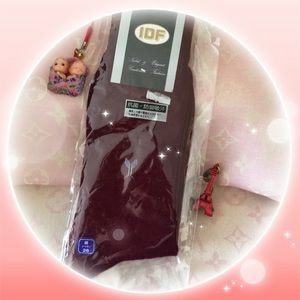 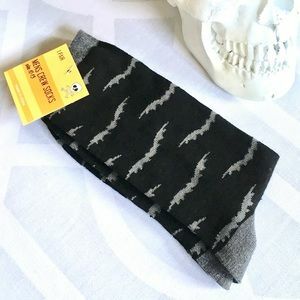 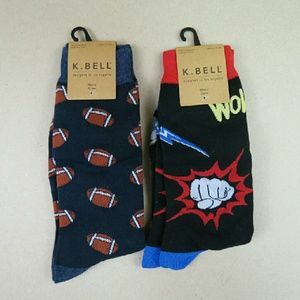 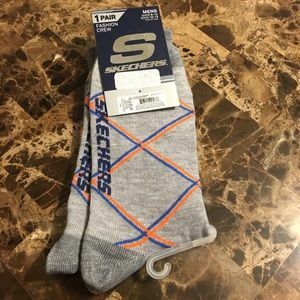 (4) Men's high quality fashion dress socks!